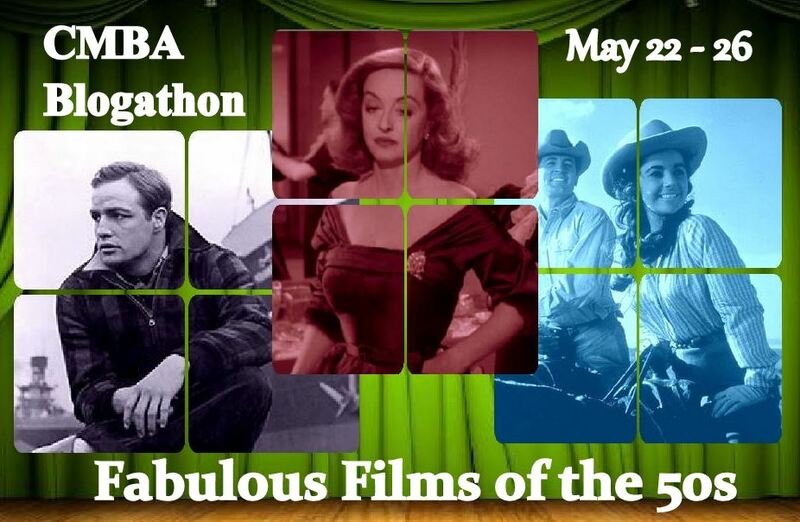 The Classic Movie Blog Association‘s Blogathon “Fabulous Films of the 50s” kicked off yesterday and runs through Monday. There are some wonderful entries already and many more to come! You can find the list of participants and films here. Look for my contribution on Monday: I’m writing about Esther Williams as real-life swimming star Annette Kellerman in Million Dollar Mermaid (1952). It’s a biopic with some wild Busby Berkeley-directed swimming sequences, plenty of behind-the-scenes drama, and an awful lot of colored smoke. See you on Monday! The best film of 50s is Sunset Blvd. It is my favorite Black and White film.